Take one of these fifty-dollar bills and light the edge. Slowly watch as half the bill burns past the first set of serial numbers rendering the bill worthless. How does the thought of burning feel? Are you a glutton for punishment ready to burn another fifty? You probably don’t even realize that each day you’re burning one to five or more fifty-dollar bills. That’s the minimum cost of a catering lead. 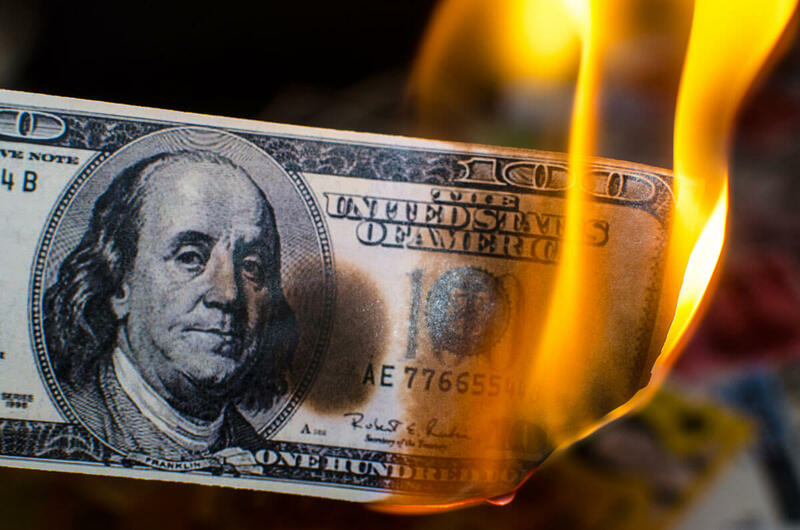 Stop Burning Money. Start Saving Leads. Each time the phone rings with a catering inquiry and the contact isn’t added to your CRM, you’ve just burned a fifty! Every web visitor interested in your catering who can’t leave their contact info is another fifty up in smoke. Please don’t fool yourself into believing the interested will call you. Some prospects just want to complete a form and have you follow-up with them. Are you diligently training your team members who field phone calls to capture all catering inquiries? Even those catering buyers who don’t buy today are great prospects to buy down the road. A steady stream of email marketing will yield you future sales from these folks. 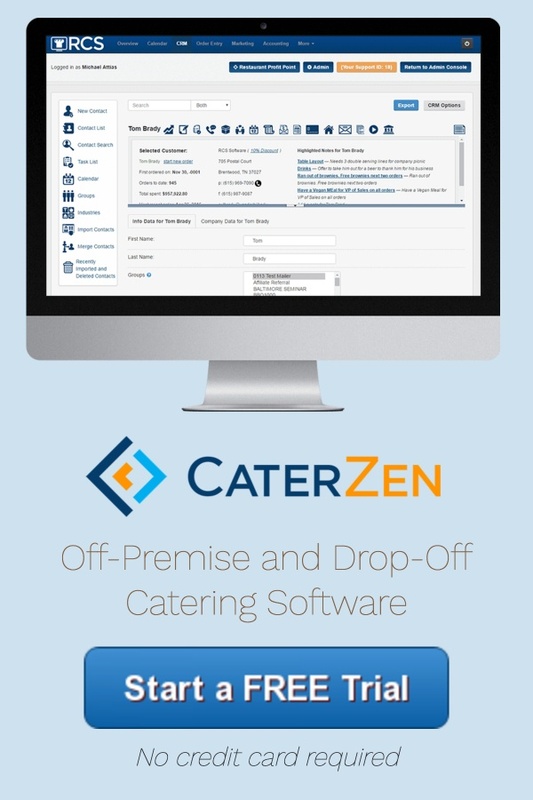 Thanks to the CRM in CaterZen Catering Software, you have a home to house these catering sales inquiries. You can even use our group tags to properly classify them. Our VoIP phone system that records your catering calls allows you to monitor all catering sales conversations. This is a perfect sales tool for coaching team members. CaterZen has just launched Custom Lead Forms. Originally only available to clients who hired us to develop their websites, this powerful feature is now included in the Marketing Pro-Plus Plan of our Catering Software. Let’s review some of the highlights. You create as many catering inquiry forms as you’d like. Do you cater weddings? You may have more questions you want a prospect to answer to guide you in selling. You can create a simpler form for corporate drop-off catering inquiries. Besides common fields like name, phone number and email, you can create an unlimited number of custom fields. This includes text, drop-downs, radio buttons, checkboxes, date pickers and time pickers. We give you a simple-to-use interface for creating these forms. It even outputs to HTML code that you can forward to your webmaster. They can then build these forms into your site. Once a prospect completes a form, the results funnel into our CRM. A contact record is created. All non-CRM responses are stored into a section of the CRM to review. This is a great way to add email addresses to your prospect list. For each form, you can create an autoresponder email message that goes to your prospect. Don’t leave them hanging! Let them know the next steps to take and when to expect a response from you. I think I was taught this by HubSpot, the leader in inbound marketing tools and training. Prospects who complete web forms and who are called back within five minutes are most likely to become clients. If I am taking the time to complete your catering inquiry form, I am hot and bothered to make a purchase or solve a problem. We've all completed forms or left messages to never get a response. It’s marketing suicide. Learn more, or take it for a test drive yourself! If you’d like to see an overview of our Catering Inquiry Web Forms, please visit our Catering Inquiry Web Forms feature page. You can even sign up for a free 30-day trial of our software or schedule a one-on-one demo. Improving the way you capture and work with catering inquiries will turn those “fifty-dollar bill” opportunities into newfound catering sales. Leave the burning of bills to your competition! We are trying to find great clients for our catering software and we've launched a referral program that rewards everyone. 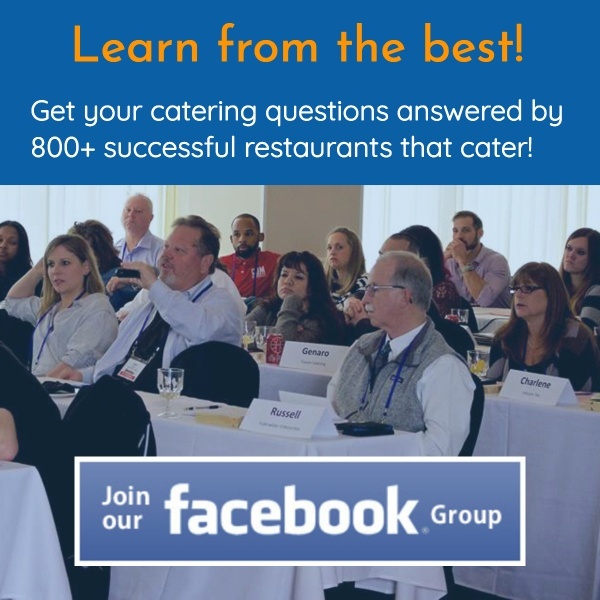 How do you maximize the potential from your catering leads? Let us know in the comments!